Installing a video doorbell like the Ring 2, which we recently reviewed at GearBrain, is a great way to make your home smarter. But, as if often the case, a whole range of extra features can be added for free via the If This, Then That (IFTTT) platform. After a weekend of experimenting with the Ring Video Doorbell 2, here are some of our favorite IFTTT applets for getting more out of the security device. 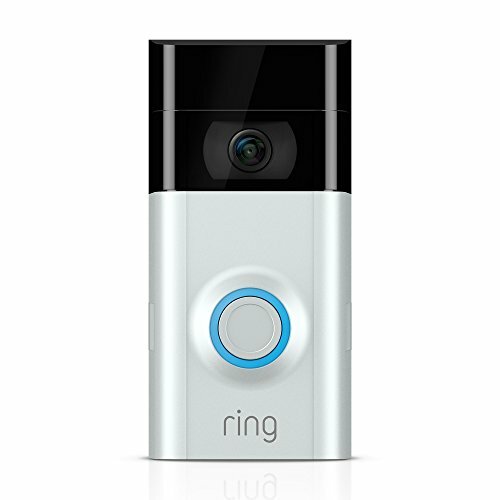 We already have our Ring doorbell configured to chime through a pair of Amazon Echo Dot speakers and send a notification to our smartphone. But this isn't always enough to get our attention — especially if we're upstairs without our phone. To solve this, we have an IFTTT applet which blinks our Philips Hue lights when the bell is rung. That way, we have a visual sign wherever Hue lights are installed — in our case, that's the lounge, office, bedroom and roof terrace. There are also applets to do this with LIFX and Wiz smart lights, plus the TP-Link Kasa platform. This applet has the potential to turn any Hue bulbs into a security light, and is particularly useful now that Philips sells Hue lights designed for the garden. At its simplest, the applet will switch a Hue light on when the Ring detects motion by your door. This could be an outdoor light to illuminate the front step, a set of lights inside to make it look like someone is at home, or anything you like. You can also set the applet to switch the lights off after a certain amount of time, and for them not to switch on at all during the day. Applets with this ability are also available for LIFX, WeMo, and TP-Link Kasa platforms. Another simple way to get our attention, this applet lowers the volume of our Sonos One speaker when the Ring is pressed. 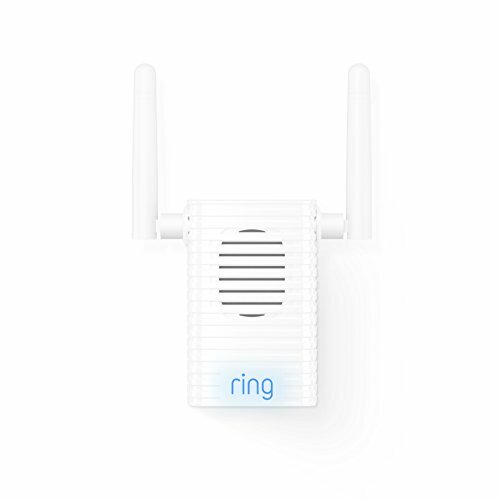 This not only gets our attention, but also makes it easier to speak to whoever's there via the Ring smartphone app; no need to shout over the music to say you're on your way to the door. On a similar note, there's no need to grab the remote and hit pause with this applet, as it will automatically stop your TiVo box when the Ring's button is pressed. As we said earlier, we use the Ring smartphone app to get our attention. But, as crazy as it may sound, not everyone has a smartphone. For those people — elderly relatives, for example — this applet can be setup to alert them with a simple SMS. This also means anyone on a particularly strict digital detox can ditch the smartphone for a few days and still be alerted to the door, whether they are within earshot of the Ring's chime or not. This applet works with Neato vacuum cleaners, which are automatically paused when the doorbell rings. That way, you and the visitor can more easily hear what each other is saying through the Ring smartphone app. An applet also does this with Roomba vacuum cleaners, which will automatically stop and return to their charging dock when the bell is rung.